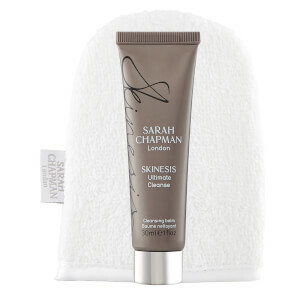 Receive a FREE Sarah Chapman Ultimate Cleanse when you spend £75 on Sarah Chapman. 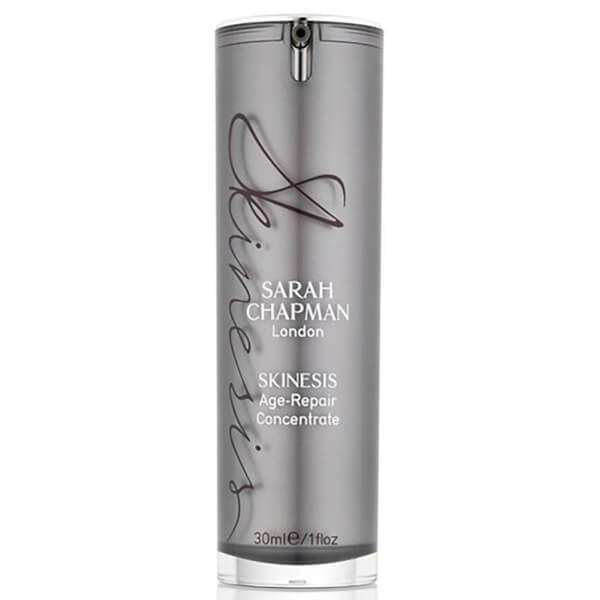 Indulge in unrivalled skincare with Sarah Chapman's Skinesis Age Repair Concentrate, a high performance, anti-ageing serum dedicated to correcting visible signs of ageing, including pigmentation, fine lines and wrinkles. Ideal for skin experienced in high potency skincare, this formula contains twice the concentration of actives than Age Repair Serum, and a dose of advanced anti-ageing ingredients to boost collagen production, target skin damage and counteract dehydration. 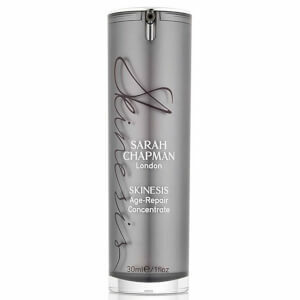 Inspiring a firmer, more youthful looking complexion, the concentrate works to dramatically improve the skin, addressing firmness, tone and deep set wrinkles for smooth, radiant results. Expect younger looking skin with a renewed glow. Designed for skins used to high potency skincare and in need of an anti-ageing, firming skincare solution. Use this concentrated serum if you are already using high potency skincare or you have visible signs of ageing and UV damage: loss of firmness and tone, uneven dark pigmentation and deep wrinkles. Excellent underneath your moisturiser for an immediate boost to dull, tired, slackening skin. Also great for signs of ageing on the backs of hands.